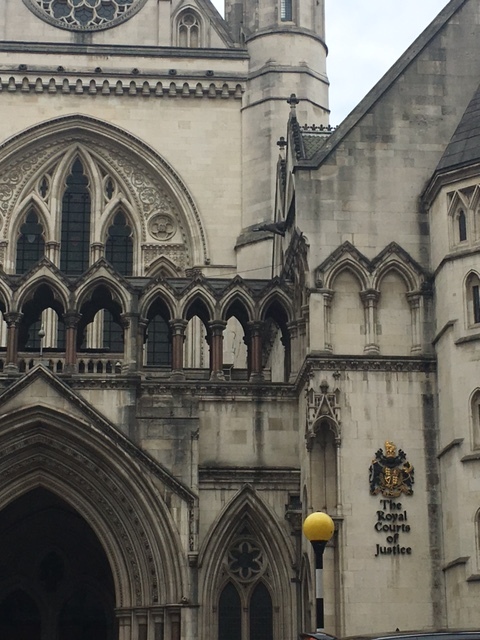 Yesterday myself and a colleague from the Society and Ethics Research Group sat in the Court of Appeal for ABC v St George’s Healthcare NHS Trust. Almost two years ago Judge Nicol (‘Nicol J’), in the High Court, struck out a claim brought by a daughter of a male patient against his clinicians for their failure to warn her about her father’s Huntington’s disease. The daughter, who was pregnant at the time, argued that she should have been told of her father’s hereditary condition so she could be aware of her own risk and that of her unborn child. If she had been told she argues that she would have elected to have an abortion. Nicol J felt that any extension of the duty of care to inform a patient’s relative of hereditary risks would be entirely novel and would amount to a ‘giant step’ which he was not willing to take. Was he right? 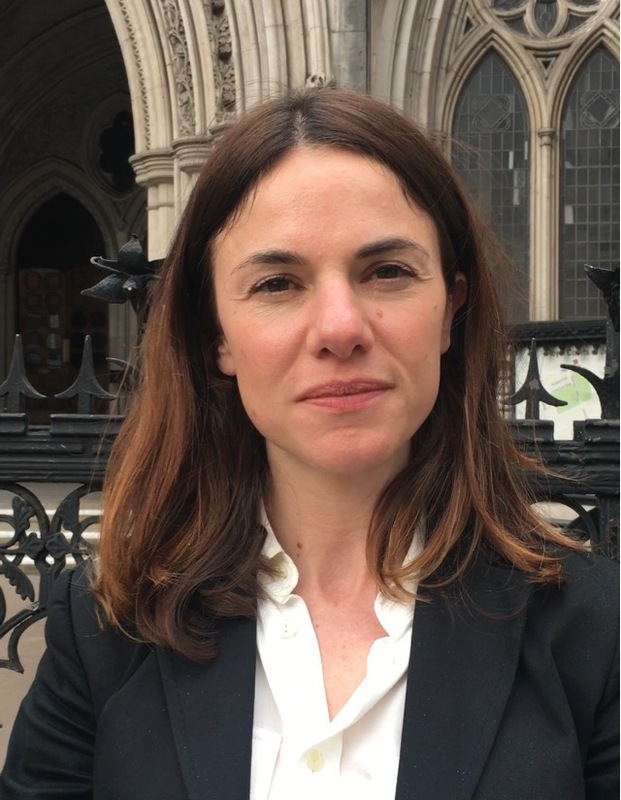 Rather than focusing on the specific facts and individual litigants in the case, Nicol J was influenced by the wider implications that might follow from the imposition of a duty of care in this case. He was concerned that if a legal duty of care were established, this would unduly burden doctors and could damage the doctor patient relationship. These concerns should be taken very seriously, as any legal development which could be detrimental to the provision of healthcare should not be welcomed. However, did the judge cast his cautionary net based on an overly broad analysis of the possible detrimental impact of a duty of care? And a lack of analysis of the possible beneficial impact? A legal duty of care only makes sense where it can lead to the prevention of damage, so any duty would only apply to actionable genetic conditions, which hugely narrows down the potential duty situations. Furthermore, for the duty to be burdensome in the way suggested by Nicol J presumably it would have to amount to more than informing the patient of the risk who could then inform the family member. Indeed, in well-functioning families this would probably be the norm and may currently be standard practice for many clinicians who deal with hereditary disease. It is where the patient does not want the information to be disclosed to the family that the situation becomes potentially unduly burdensome. However, although some families want to keep their hereditary genetic information secret from their family, most families want to inform their kindred so that they can avail themselves of preventative treatment. Thus, the number of situations which are likely to arise and be unduly burdensome for individual doctors diminishes still. Nevertheless, it does not automatically follow that because those who prioritise their confidence over their relatives wellbeing are in the minority, their confidence should not be respected. However, is the ABC v St Georges appeal a time to consider whether there should be a deeper consideration of the relative weight of the patient’s confidence and the relatives wellbeing in cases where these interests conflict? In ABC it might be argued that greater weight should have been placed on the daughter’s wellbeing. The daughter was undergoing family therapy with her father and sister which in some sense meant she was also a patient of the same team caring for her father. In this sense the family may have shared information which would otherwise have been confidential. The Huntington’s disease diagnosis could have been part of this information. Indeed, the information seems to have come to the daughter’s knowledge by a later disclosure from one of the clinicians. It just came too late for her to act on it. If she was going to find out anyway, should more emphasis have been placed on her wellbeing than the temporary protection of her father’s confidence? If the implications of the imposition of a duty are not as wide as Nicol J suggests; Might there be scope for weighing interests in individual cases as opposed to always protecting confidence as a default? Thanks for the update Vicky. As a comparative example, some jurisdictions in Australia have guidelines that have been developed to facilitate disclosure. These guidelines were enabled under legislation, so would be relevant to any legal action in Australia. The guidelines do not create a duty to disclose, but provide a series of considerations and steps to _allow_ disclosure when there is a refusal. A reading of some of the case studies within these guidelines indicates that the circumstances of the ABC case would probably (though subject to interpretation) meet the criteria. The guidelines also provide template documents for notification; which balance an individual’s interest in being informed with their right not to know. That said, privacy law in Australia is a complex mix of federal and state legislation and regulation; and at present these guidelines don’t bind all health professionals practising in Australia. The Commonwealth guidelines can be found here: https://www.nhmrc.gov.au/guidelines-publications/e96 – they have also been imported into NSW law, and some other states have slightly less specific or fulsome regulation governing the disclosure of genetic information. Thanks Ainsley this is incredibly useful. We are following this case really closely, so any commentaries you can add for comparison, are really helpful.